The schedule for the 2017/2018 Land Management Reviews is out. 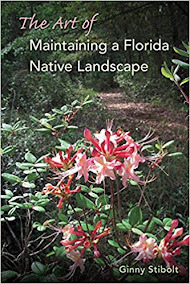 Being a part of Land Management Reviews is an important part of the Florida Native Plant Society mission to promote the preservation, conservation, and restoration of the native plants and native plant communities of Florida. 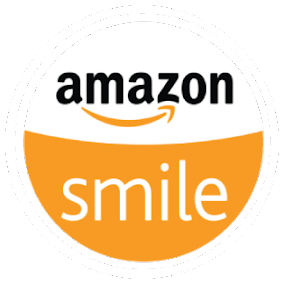 It is also a very rewarding experience for anyone who has participated in one. 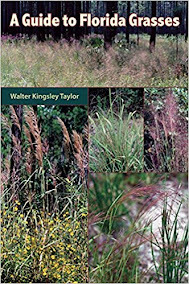 At the Florida Native Plant Society's 37th Annual Conference in Maythere will be a special field trip where you can Learn About Land Management Reviews. The site for the Thursday morning training will be Lake Kissimmee State Park. Led by Eugene Kelly and Eric Egensteine (Park Manager), this trip is designed to serve as a case study for the state’s Land Management Review process. 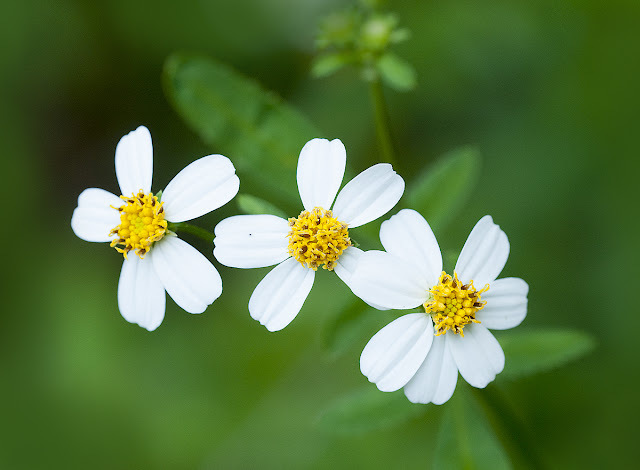 Nothing attracts more butterflies and bees than a simple white flower called Bidens alba. 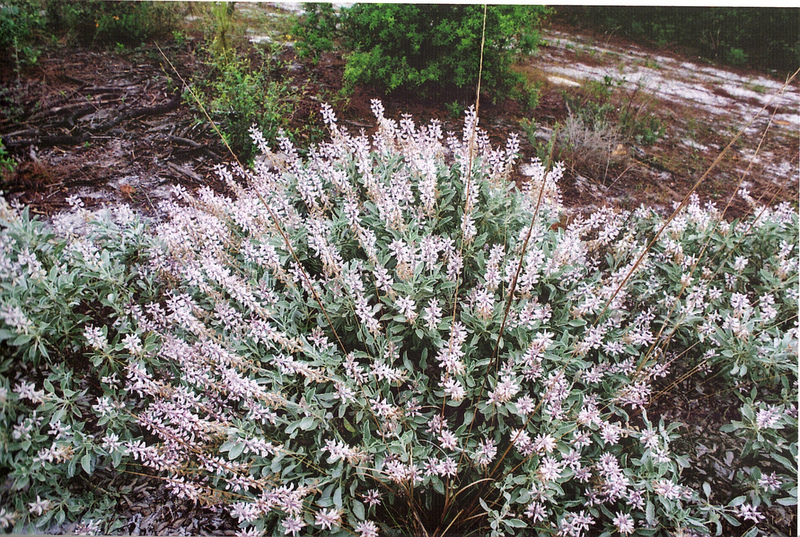 Also called Romerillo, Beggar’s Tick, Spanish Needle or Monkey’s Lice, this Florida native wildflower is the third most reliable source of nectar for pollinators in our state. There would be many starving bees and butterflies if not for the Bidens family of flowers. 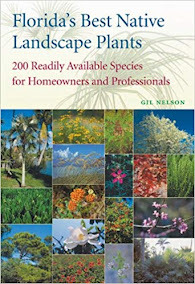 More so, Bidens alba and its sister plant, Bidens pilosa, are both edible and have medicinal value. Yet, many gardeners have a love/hate relationship the plant, and some even consider it a pesky weed. Why? 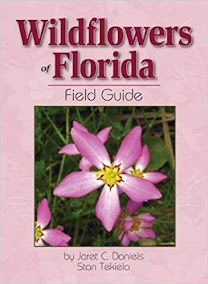 This pink-flowered endemic wildflower blooms in spring in a decreasing number of locations on the Winter Haven and Mt. Dora ridges in Polk and Orange counties. 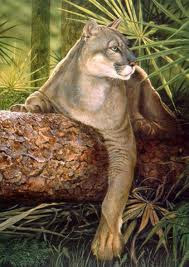 It is a federally listed endangered species, and unlike many scrub species, it is unknown within the Lake Wales Ridge. 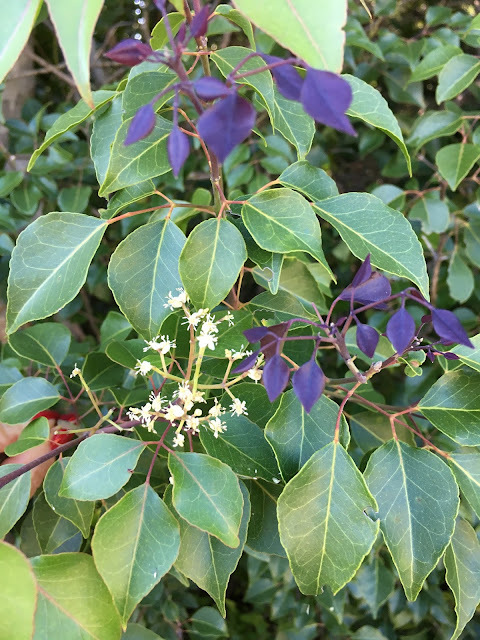 Although this plant was first proposed to be considered a separate species by James Brigham McFarlin in the 1930s, it was not formally described until 1982 by John Beckner. It was later reclassified as a variety of Lupinus westianus by Duane Isley, but a current genetic evaluation of Florida lupines reportedly may result in changes in the nomenclature that may restore it to full species status. Adams Ranch is a working cattle ranch with a long history of conservation. It is the model of a successful ranch that is also protecting and preserving environmentally sensitive lands. 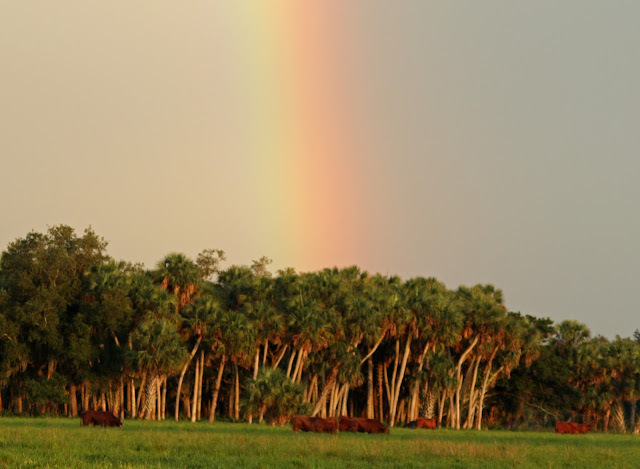 The ranch helps to preserve the rivers, swamps, marshes, prairies and wooded areas that are on its land, and in doing so protects critical habitat for native wildlife, such as bald eagles, alligators, bobcats, turkey, hawks, owls, Caracara and so much more. The nearly orbicular, toothed leaves of this common species form a rosette measuring up to 3" across. The flowers reach ¾" wide and range from pale to rich blue (rarely white). It is not stoloniferous like many other members of the genus but may form dense colonies, especially along moist trails that bisect its habitat. 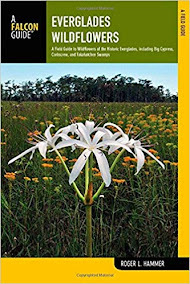 It principally blooms from January through July in mesic forests throughout mainland Florida but plants may be found flowering throughout the year. In cultivation, it will spread from seed in pots and wherever there is moist, bare soil in shady situations. The seeds of many violets are explosively dehiscent and can be flung several feet away from the parent plant. Common Name: Common Torchwood (Another common name is Sea Torchwood, which is deceiving because it's salt tolerance is rather low. According to the IRC, " It grows near salt water, but should be protected from direct salt spray by other vegetation." Any interesting history: Green wood used as torches, twigs are burned as incense. 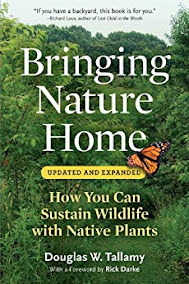 What benefits does it have for wildlife? 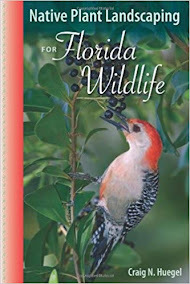 Provides food and cover for wildlife. Larval host for Bahamian and Schaus Swallowtail butterflies. Birds and mammals eat fruits.